Aley C. Smith, 87, passed away on Sunday, March 17, 2019 at Signature Healthcare in Galion. Aley was born in Brookville, IN on November 17, 1931 to the late Milton J. and Mattie M. (Shiplet) Smith. He married Nedra C. (Apsley) Smith on June 16, 1951 and she survives. Aley retired from PPG as an inspector in 1991. He served in the U.S. Army Reserves. Aley was a member of the Free and Accepted Masons, Brookville, IN #11. After his retirement, Aley and Nedra lived in Florida for 17 years. He enjoyed fishing and traveling. Alley loved spending time with his grandchildren and great-grandchildren. In addition to his wife, Nedra, he is survived by his son, Paul (Lori) Smith of Lexington; daughter-in-law Linda Smith of Crestline; grandchildren, Brett (Shannon) Smith, Jana (Nick) Immel, Brian (Kori) Smith, Craig (Whitney) Smith, and Kevin (Katie) Smith; great-grandchildren, Jalyn, Seinna, Avery Immel, Ellvie, Arbor, Harper, Palmer, Roman, Stella, and Knox Smith; and his sister, Lucy Dorell of Brookville, IN. Aley was preceded in death by his son, Jon R. Smith; and his siblings, Hiram Smith, John Smith, Mary Allen, Anna M. Doran, and Gladys Shockey. 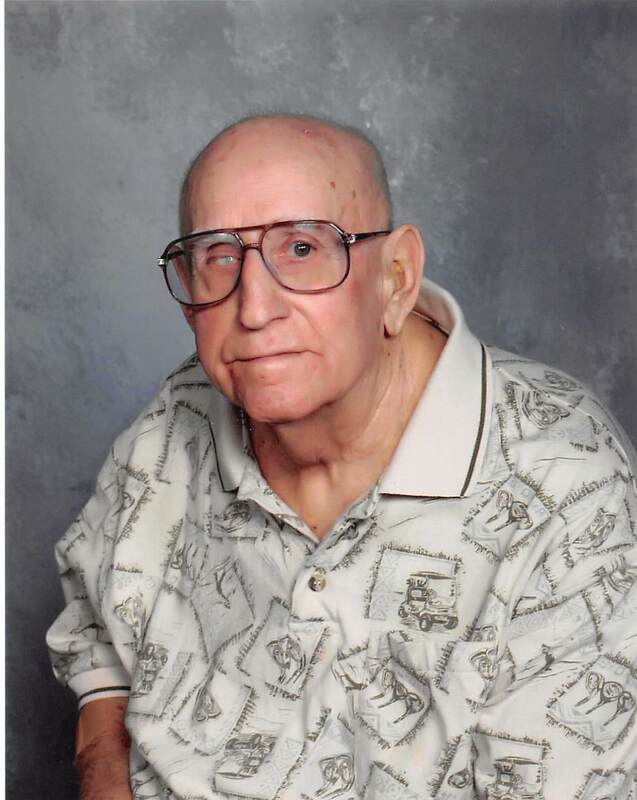 A memorial service will be held at 11 a.m. on Friday, March 22, 2019 at the Schneider-Gompf Funeral Home, 223 W. Main St., Crestline. Burial will be in Greenlawn Cemetery. Memorial contributions may be made to the Crestline United Methodist Church, Crestline in care of the funeral home. The Schneider-Gompf Funeral Home is honored to serve the family of Aley C. Smith.